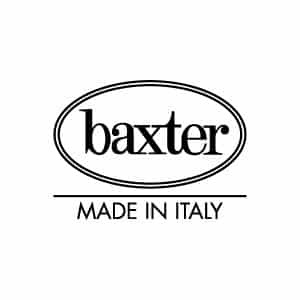 Baxter’s history begins in 1990 in the creative pole of the Italian Design and well know area rich in high skilled labour, from a great entrepreneurial dream. 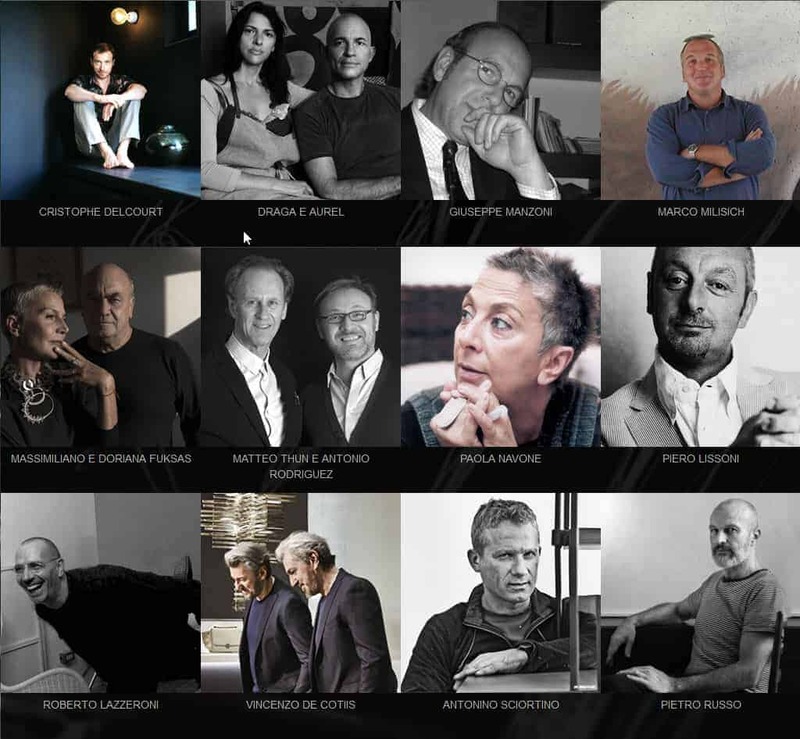 A union among old handicraft traditions, experience and creative energy that has developed and grown up in time, nourished by an endless passion for what is beautiful, well done, thought and carried out in order to convey emotions. A family company. A concept which involves both the relationship with the whole staff and the distribution partners, with whom we set in a real symbiosis, that enables us to work and grow together. 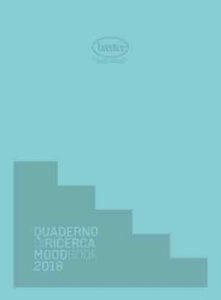 Since 2005 Baxter is certified ISO 14001 and eco-sustainability is still one of its leading principles. Baxter’s new premises, existing since 2011, is the first “Climate House” for public use in Europe certified in class A. It’s a workplace with a low environtmental impact where light, exposure to sunlight and materials create a high comfort and a symbiotic relationship with the surrounding environment. It all began in the tradition tanning districts of Italy where master craftsmen transform rough materials into pieces of leather with a unique appearance, softness and touch. 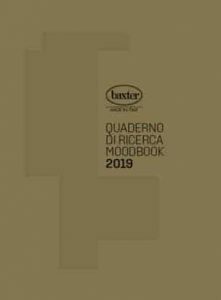 A path by manual process, where experience and culture are the essential elements and culture are the essential elements that allow Baxter to produce a prestigious leather, the symbol of its excellence. Our leather has a soul: it is a living product that must be treated gently and that is enhanced by the passing of time, becoming the witness of the life of those who use them. Each piece undergoes a specific tailoring process, allowing the finished product to be highly personalised. Made with great care and passion by our master craftsmen, each product has its own history, which starts with a hide and ends with a design. Today, we still use our skills and experience to produce littler works of art by hand, as this is the only way we can be sure of dedicating the care and attention required in order to perfect each and every detail. NEED MORE BAXTER INFORMATION ?